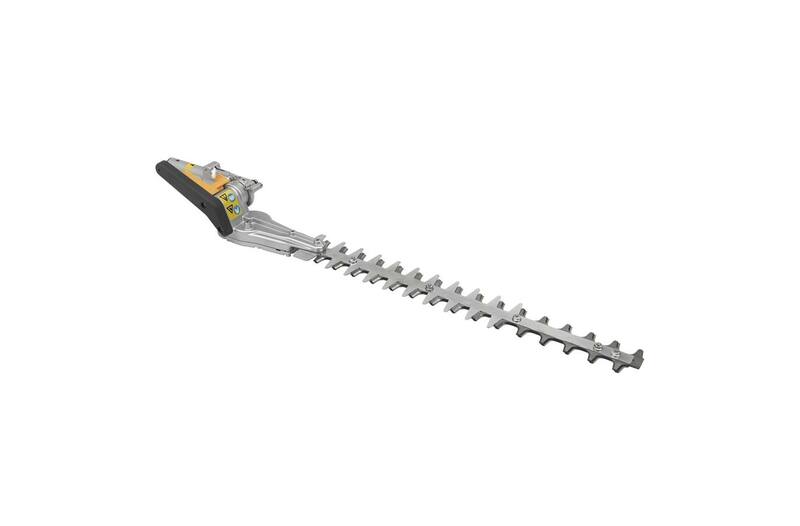 Converts your VersAttach® Powerhead into a hedge trimmer: The hedge trimmer attachment makes your VersAttach powerhead into a heavy duty hedge trimmer suitable for both residential and commercial use. Create perfect circular bushes and cornered hedges: Whether you're shaping small bushes or taming tall hedges, the Versattach hedge trimmer attachment is right for the job. It includes an adjustable joint that pivots both left and right, to ensure comfort and maneuverability. 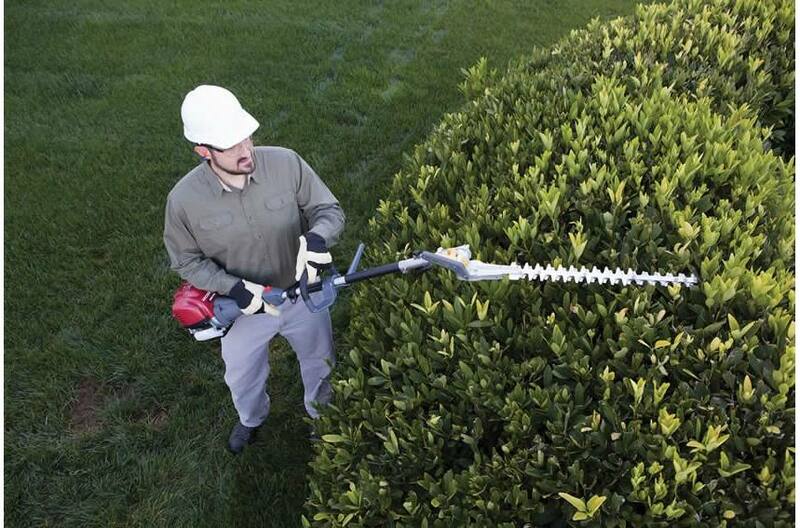 Multi-tool flexibility: VersAttach® System: The hedge trimmer attachment is part of Honda's exclusive VersAttach System. 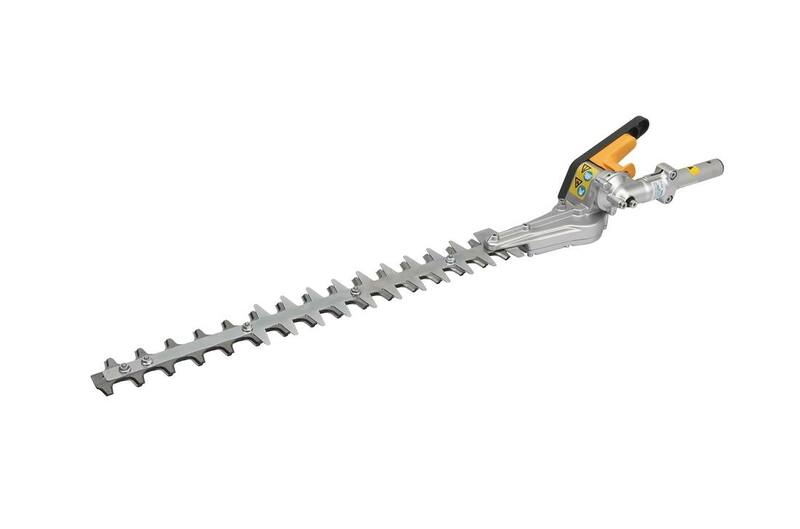 It is interchangeable with any of 5 other options: trimmer, edger, pruner, cultivator, and blower. Dimensions (LxWxH): 35.2 x 4.9 x 4.9 in. Articulation Angle Increment: 18 deg.